Welcome to #WildcardWednesday! 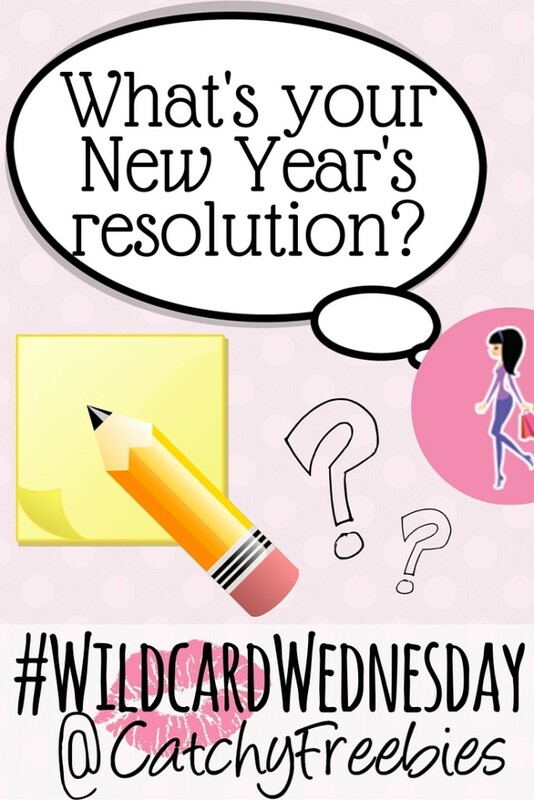 Every Wednesday we’ll pose a question, and whoever leaves us the best comment on Facebook and Pinterest will win a freebie of their choice! Above you see the samples up for grabs this week, so get pumped and buckle in for our question! Happy New Year! 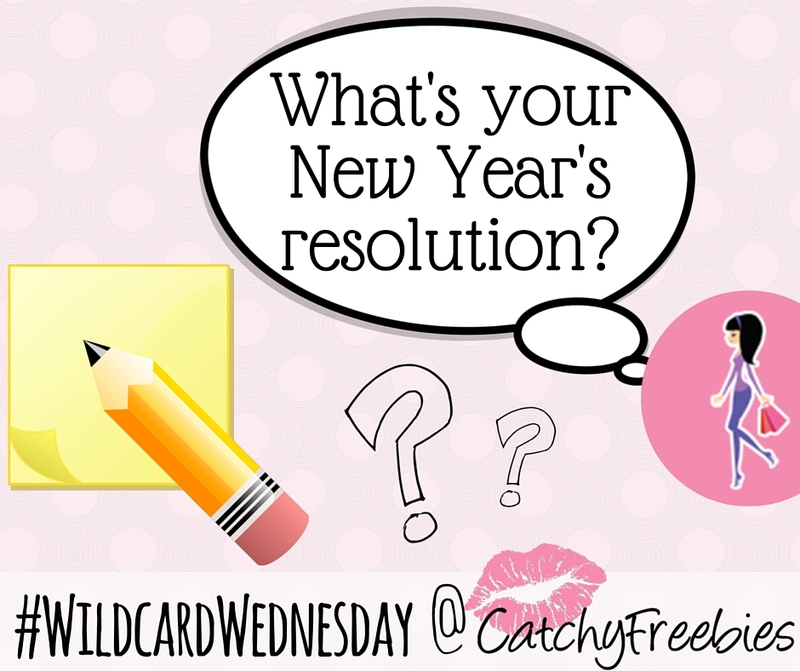 Let’s kick off 2016 with a fairly easy #WildcardWednesday question: what’s your New Year’s resolution? If you have more than one, tell us the one you’re really committed to making a reality this year. We’ve got your back! Comment on Facebook or Pinterest with your New Year’s resolutions for a chance to win your choice of the above samples!